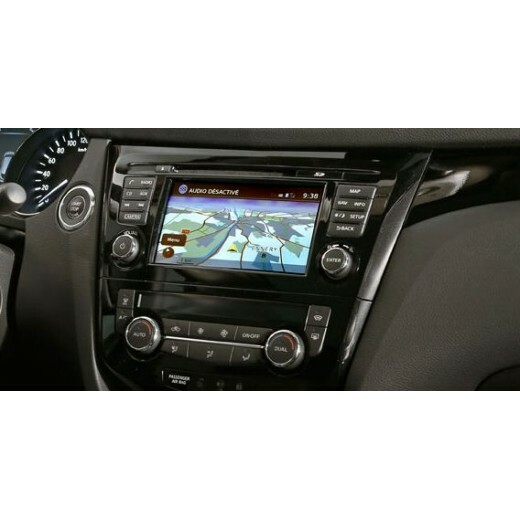 This newly updated HERE map of Europe for your Nissan CONNECT LCN2 KAI navigation system covers millions of square kilometers and many points of interest. Great price. Delivered within 2 days of ordering. Would definitely recommend. LATEST 2018-2019 SAT NAV SD Card for MITSUBISHI MMCS EUROPE C..